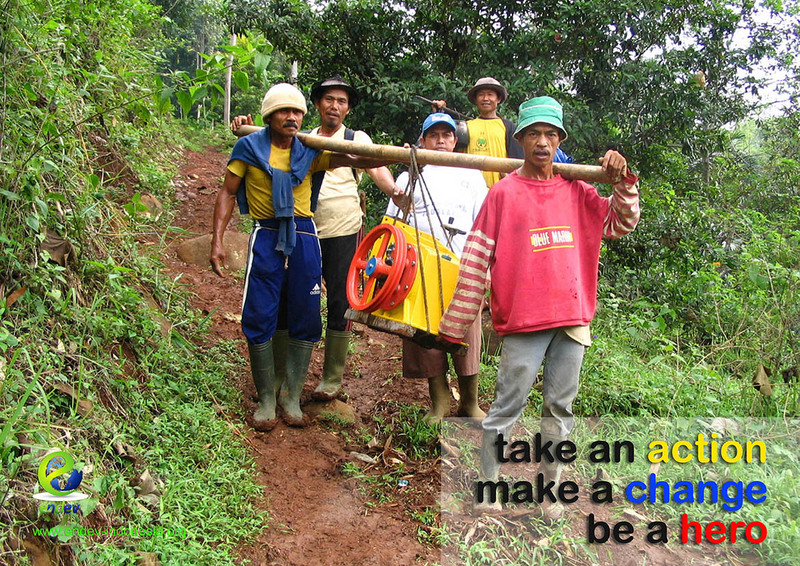 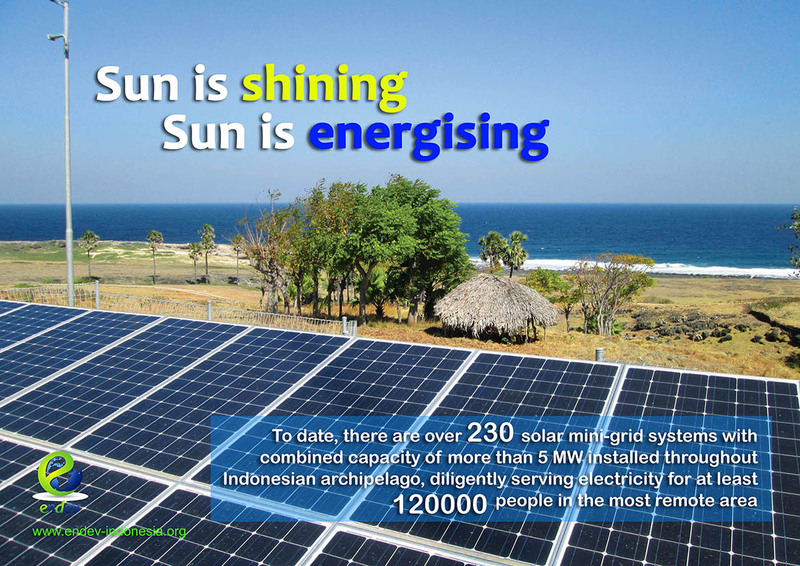 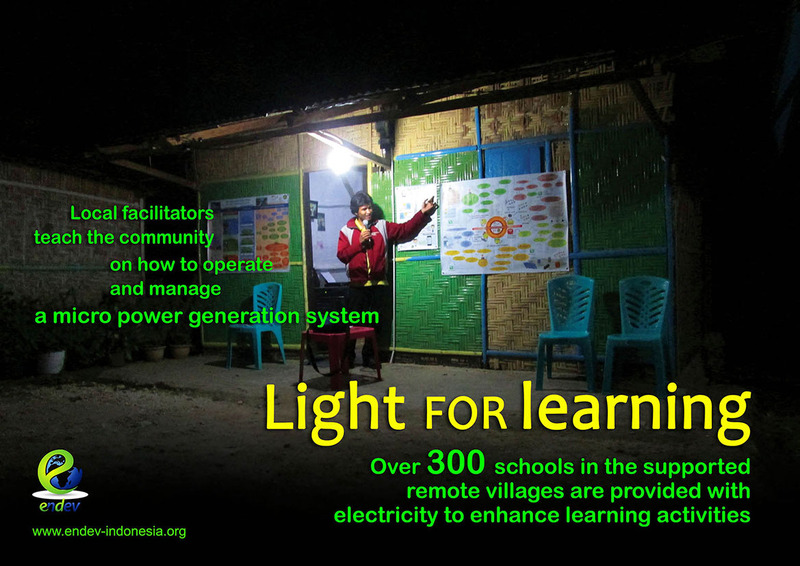 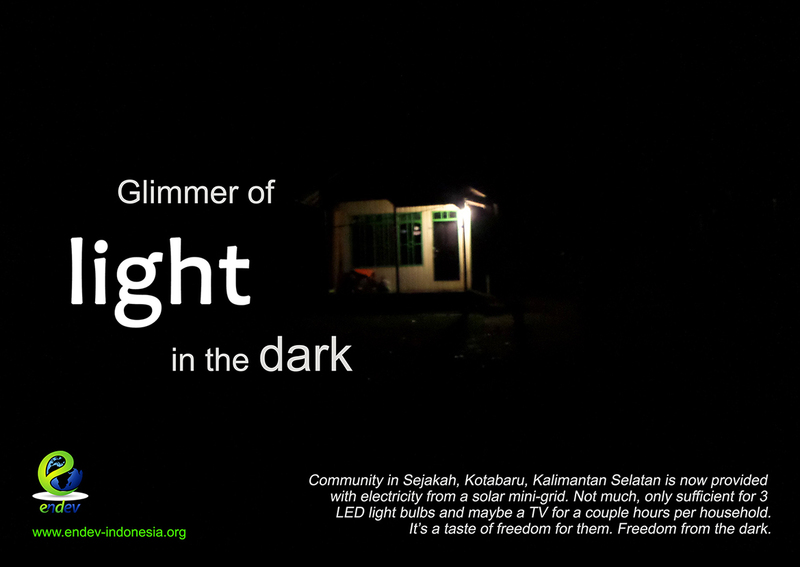 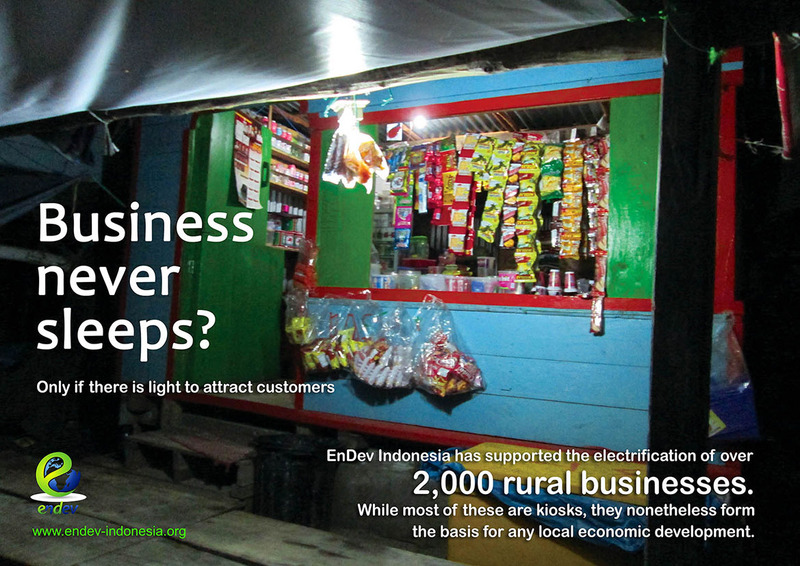 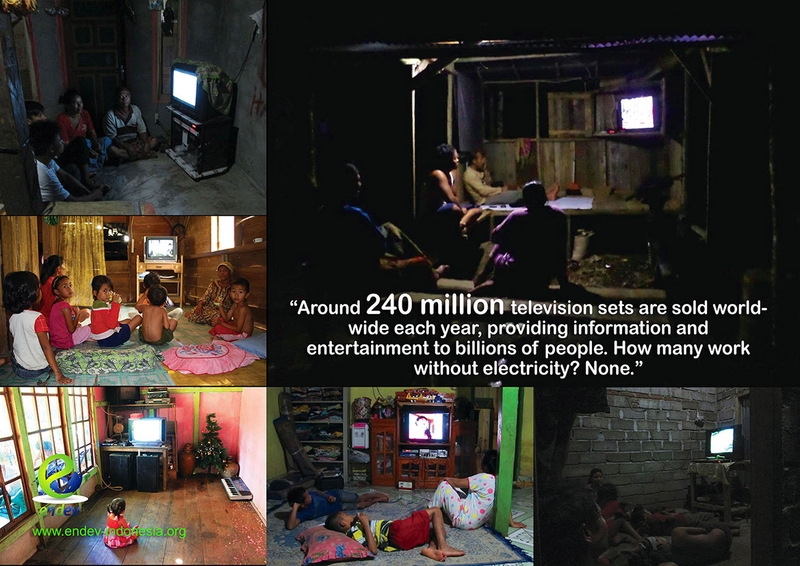 EnDev Indonesia launched an awareness campaign called “Light in Dark” in mid-2014. 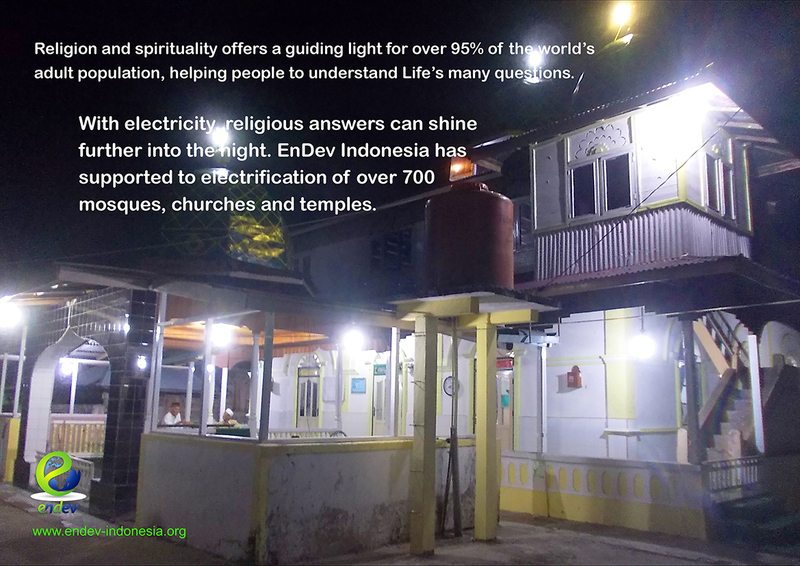 This included a social media presence, a direct “weekly energy message” email to selected subscribers and a series of inspiration posters. 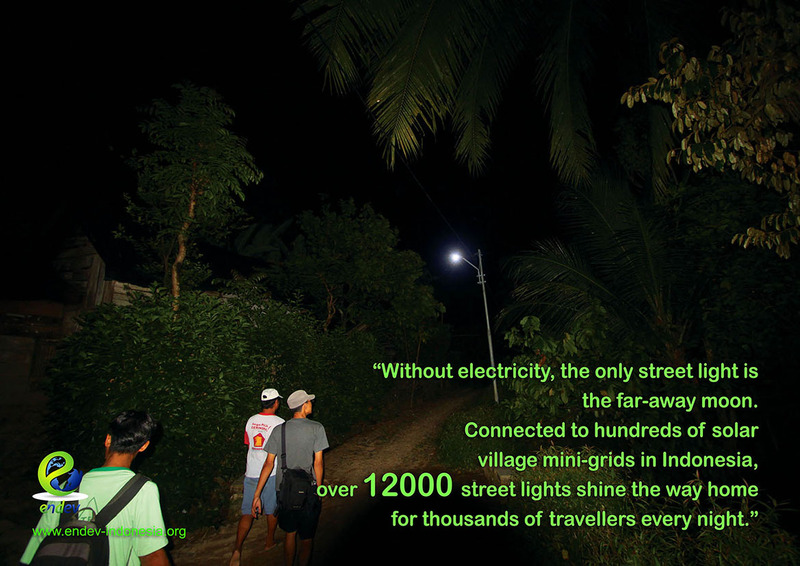 The aim of the campaign was to inspire the public about the key development role of rural electrification. 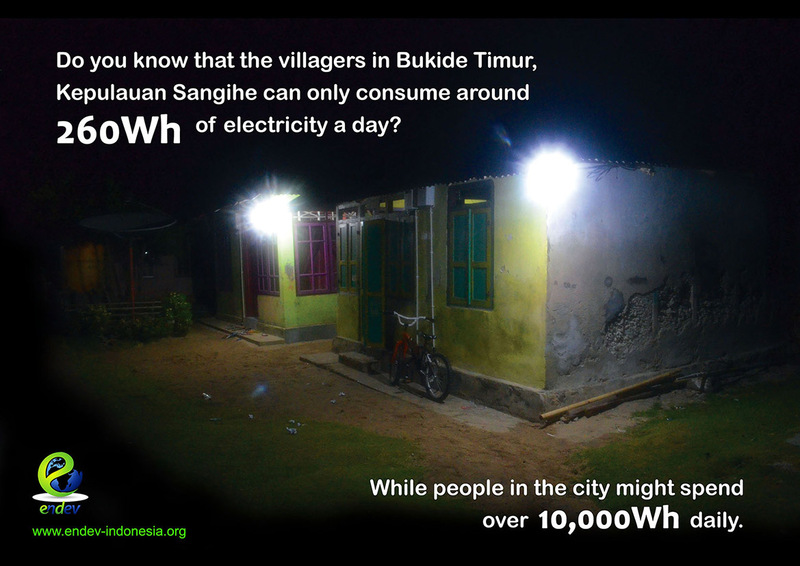 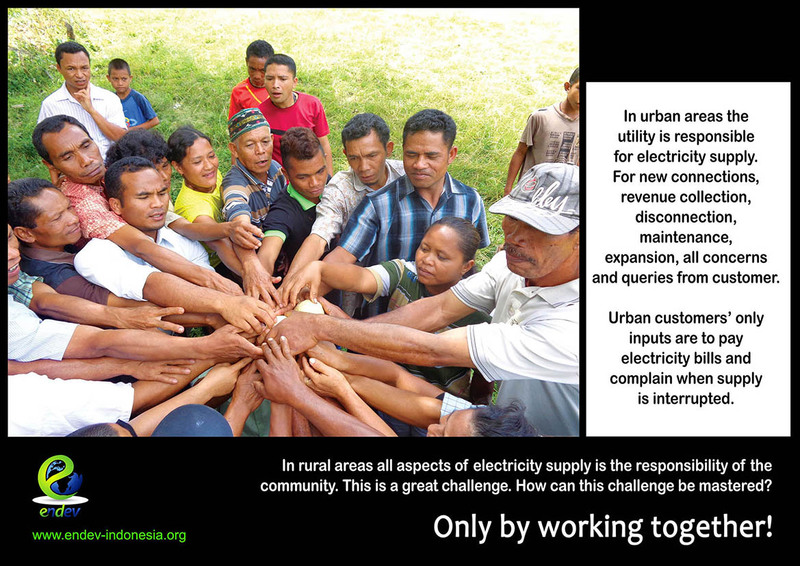 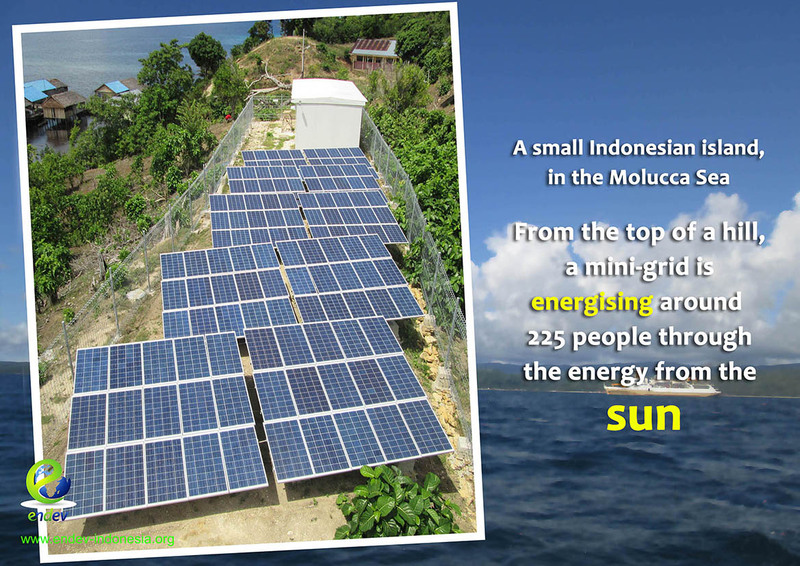 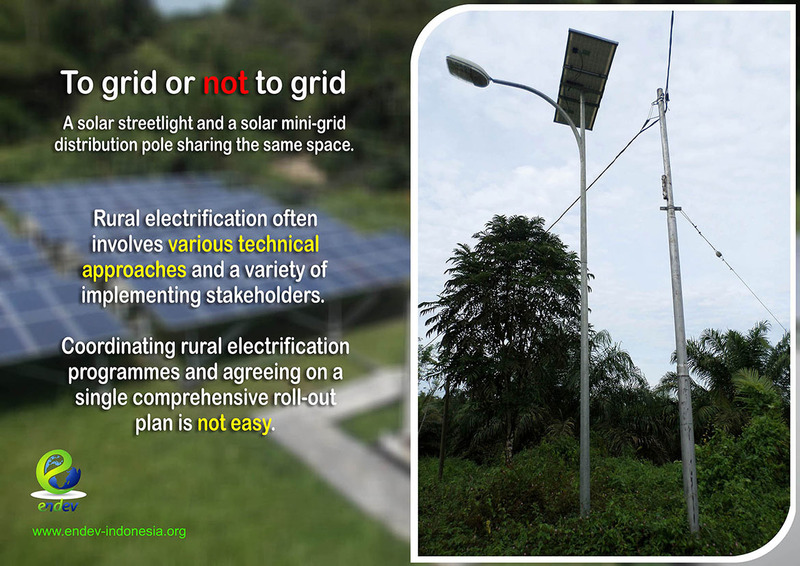 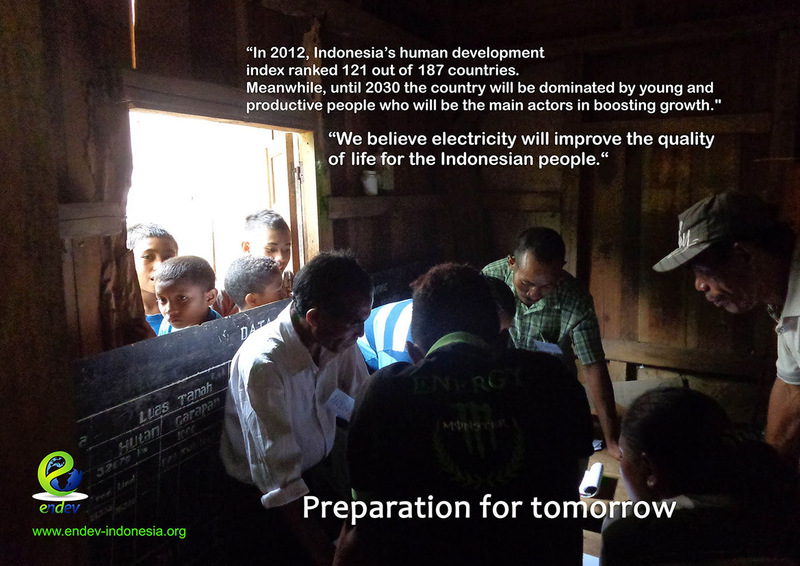 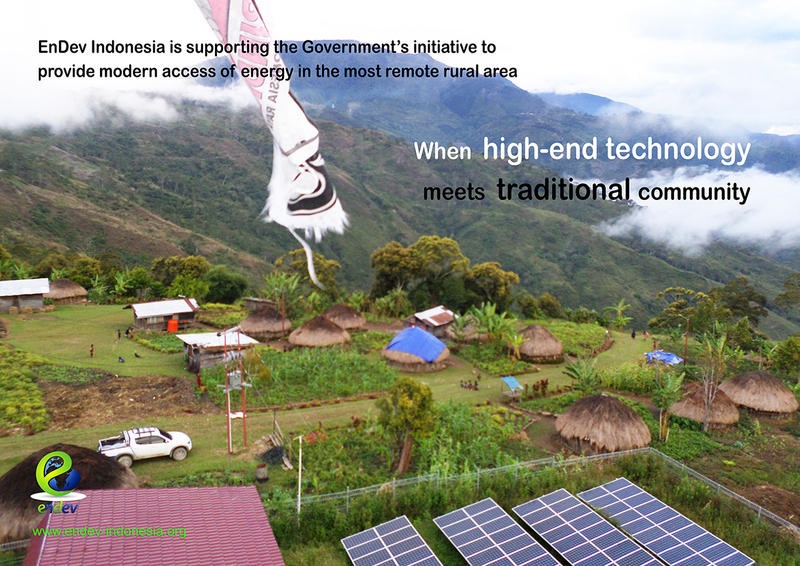 The posters contain pictures and feature stories of rural electrification across the Indonesia to raise public awareness about current progress and the various impacts of rural electrification on people. 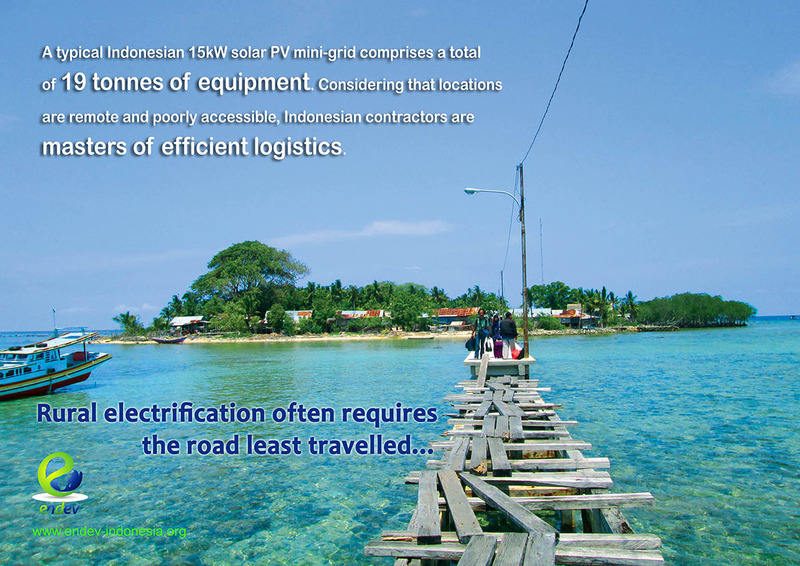 Currently there are 17 posters have been produced describing stories from different parts of Indonesia. 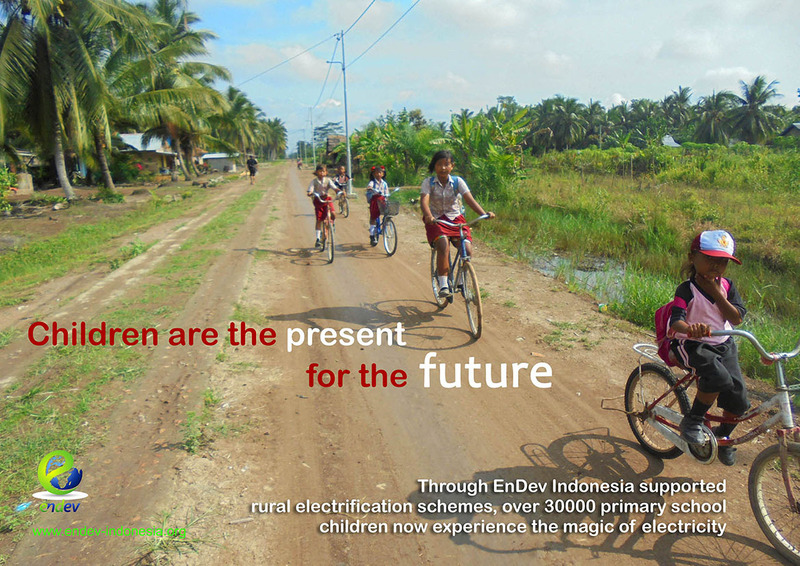 A postcard version of the posters was also designed and produced for easier dissemination at events.